A New York court is preparing to sentence Russian businessman Viktor Bout later Thursday, after he was found guilty of assisting terrorism and conspiring to kill Americans. Bout could face from 25 years to life in prison. 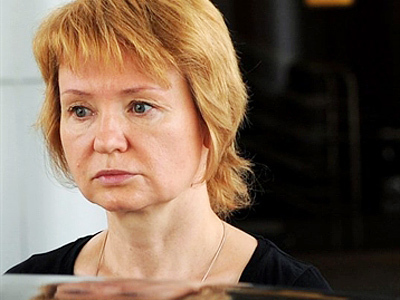 US federal prosecution is demanding a life sentence for the Russian national. The verdict is due to be passed by the US District Judge Shira Scheindlin. 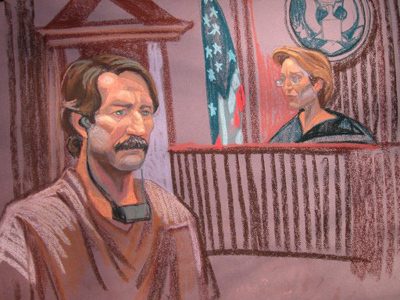 Viktor Bout insists all accusations against him are false and politically-motivated. Bout’s lawyers say that their client was intentionally pictured as an “enemy of the American people” in order to drive the jury into a “blind rage”, leading to his conviction in November 2011. Despite all the recent developments, Bout’s defense lawyer, Viktor Burobin, said that “hope dies last” and his client remains optimistic. 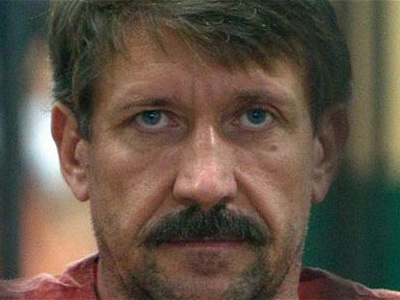 According to the lawyer, Viktor Bout believes that the Russian authorities should be able to help him. After the verdict is passed, defense intends to appeal to a higher court. After all appeals are exhausted, Russian authorities may also request that US authorities allow Bout to serve his sentence in Russia. The Russian businessman was arrested in Thailand 2008 on the US’s demand after meeting the American agents in disguise. In November 2010 he was extradited to the USA. On November 2, 2011 Bout was found guilty of all charges pressed against him, including conspiracy to kill US nationals, including military officers and employees, conspiring to use anti-aircraft missiles and providing material support to the FARC, the Revolutionary Armed Force of Colombia. FARC is considered a terror group by the US. The evidence included Viktor Bout’s hand-written notes, personal computer data and records of his negotiations with the US Drug Enforcement Administration agents in the guise of FARC commanders. However, Bout pledged innocence saying that he just wanted to sell his planes. The Russian Foreign Ministry believes that the US authorities failed to provide sufficient evidence of Bout’s guilt and built all prosecution on persuading the jury of the businessman’s non-existent crimes. 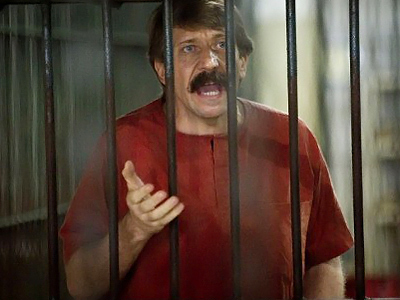 In his interview to the Voice of Russia radio station on Wednesday, Viktor Bout said that he comes as a trophy to the US officials reluctant to search for true criminals.